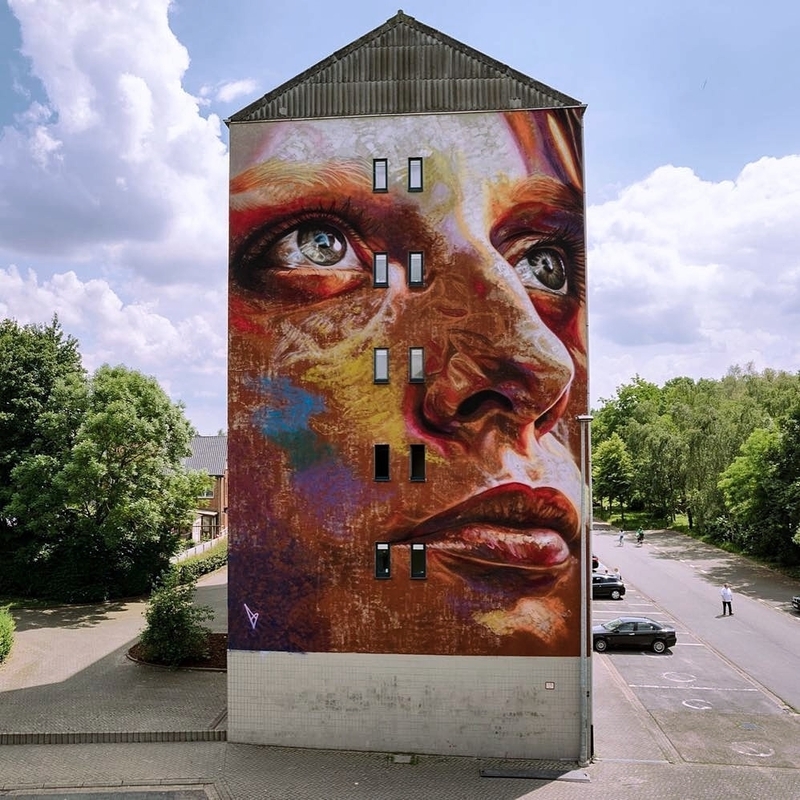 Dendermonde, Belgium: new piece by English artist David Walker for Kaleidoscope Festival. 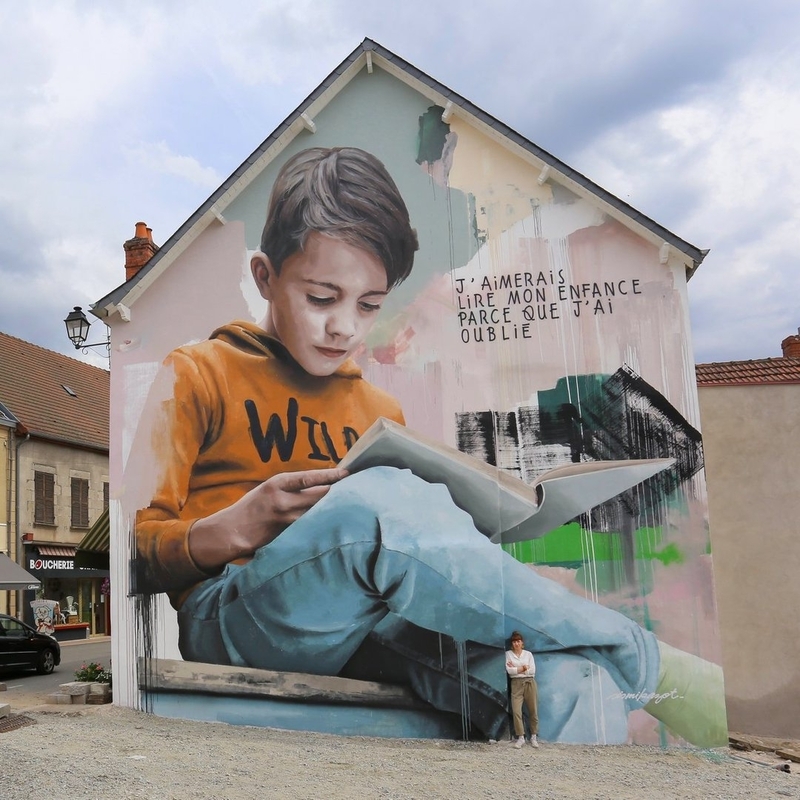 Auzances, France: new piece by Paul Soquet aka Sismikazot. 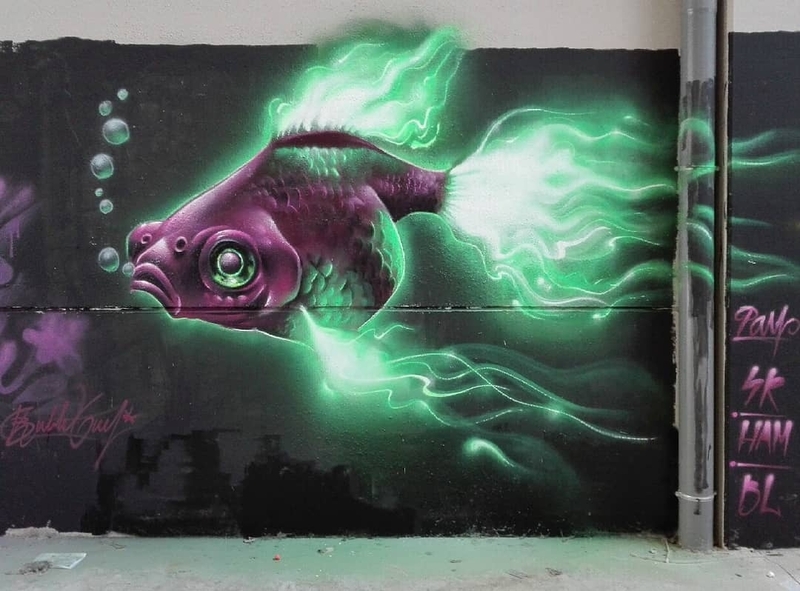 Barcelona, Catalonia: new piece by BubleGum.